Everton fans trolled local rivals Liverpool after an Anfield brick gift set went on sale for the same price as a kid’s season ticket at Goodison. The commemorative item, which comes displayed in a Liverpool FC presentation box, is due to go on sale soon and claims to give fans the opportunity to make a piece of Anfield history their own with a personalised main stand boundary wall brick. 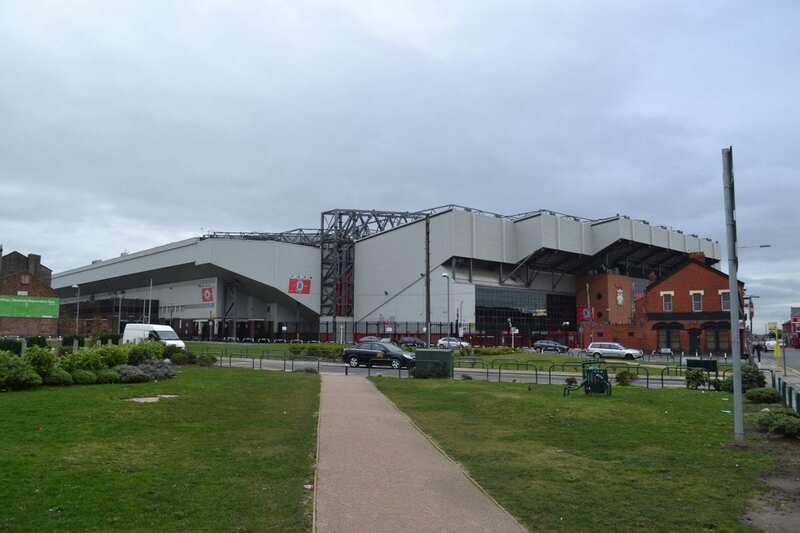 Anfield Stadium was developed on one of the few remaining arable fields in the area, with the boundary walls determining the angle at which the stadium lay, the website notes. The boundary wall was one of the longest standing structures at Anfield until it’s demolition in 2014. But Everton fans have taken to social media to troll the gift set after they found the price was exactly the same as a kid’s season ticket at Goodison Park. Known as “The People’s Club”, Everton announced that it will be freezing their season ticket prices for the 2019/20 campaign for the fourth year running yesterday. The 2019/20 price freeze means that season tickets will be £95 for all Under 11s, £149 for ALL fans aged 11 to 18 and £299 for ALL fans aged 18 to 21 or 65 and over. Loosely translated, that equates to one and a half Anfield bricks for those aged 11 to 18 and three Anfield bricks for those aged between 18 to 21 or over 65. Those under the age of 11 would get their hands on just one, and would have to pay postage and packaging on top. So for £95 you could take your kid to the game for a whole season.